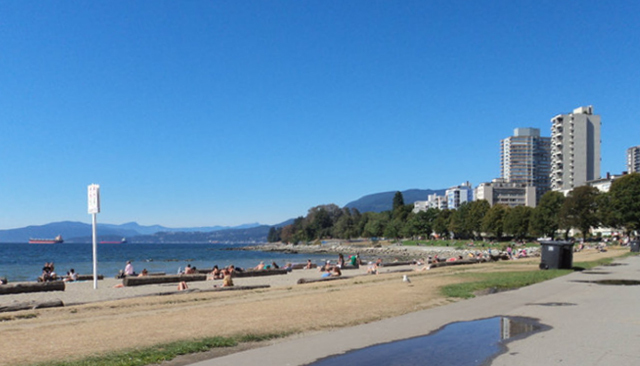 Whether you are a resident of Vancouver or a tourist visiting the city, English Bay Beach is definitely one of the most attractive places to visit throughout the year. It is by far one of my favorite public places. The main reason is simply because of the amazing and gorgeous view of the Pacific Ocean and the surrounding mountains that I always enjoy whenever I visit with both friends and family. In the summer, everyone can hang out with loved ones, relax, and take part in group activities such as beach volleyball. This place is also used for different kinds of fun public activities, ranging from firework celebrations every July to polar bear swimming events in January. 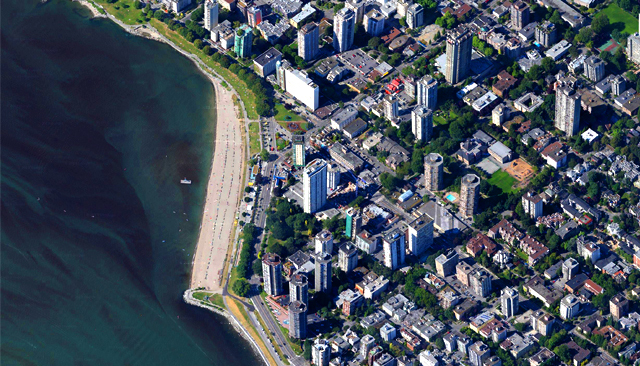 English Bay Beach is very strategically located because it is easily accessible simply by walking along the main downtown area through Robson Street and Denman Street. The fact that you can shop around along the streets and have a quick lunch or dinner at a small nice cafe adds an extra point to the experience of visiting the beach. 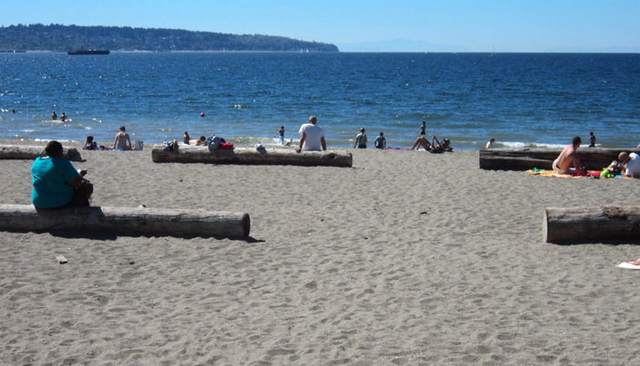 The streets never get too quiet, but there is a sense of tranquility once I get to the shore, sit on one of the wood logs, and simply gaze at the calming open water. 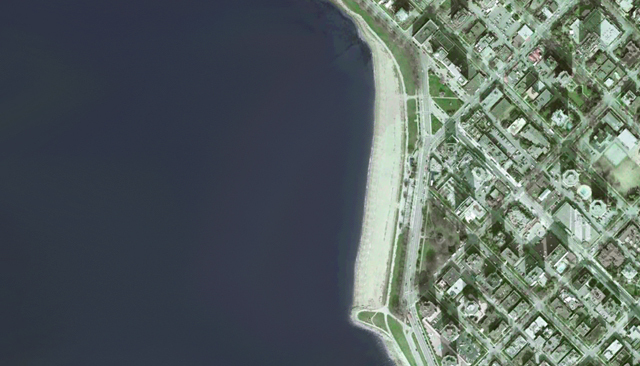 Another good point about the beach is that it is directly connected to Stanley Park, which is another attractive spot where I could go cycling along the park surrounded by the ocean and sometimes stumble upon fresh roses and lavenders. 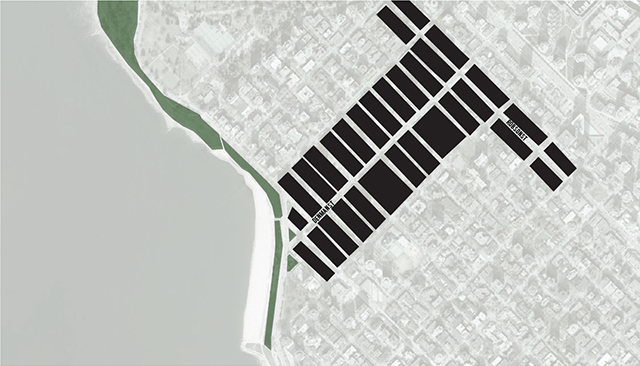 People can also go running along the sidewalk of the park, which connects English Bay to the west-side of Vancouver Downtown area. People, including myself, will never get tired of this place. I wish I were there right now. It looks lovely.